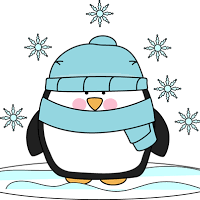 Now that the bad weather season is fast approaching please remember that in the event that we have to open the school later or have any essential school closure, we would communicate with you via Teachers2Parents text messaging service. It is therefore very important that if you change your mobile telephone number that you let the school office know. This information would also be broadcast on the Schools Closure Bulletin on Stray FM radio (97.2FM) and on our own website in the ‘Latest News’ section on the front page. We will always endeavour to keep the school open but sometimes the elements conspire against us.